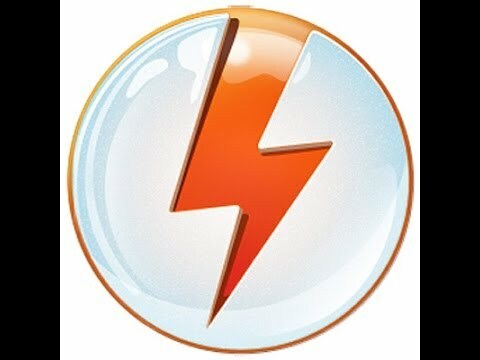 If you’re searching for solutiosn to correctly uninstall DAEMON Tools Pro, then this article will be quite helpful. 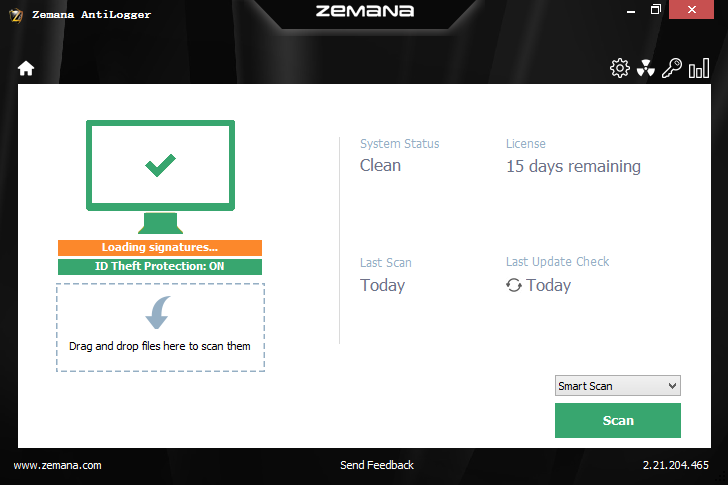 You can find different methods to safely uninstall Zemana AntiLogger on this page. In the beginning I’ll introduce what this program is and how it works on your PC. 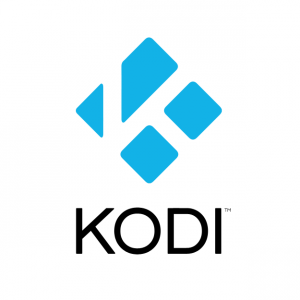 Today I’m providing three methods for you to remove Winstep Nexus Dock on your PC, I believe there will be at least one that applies to your situation.